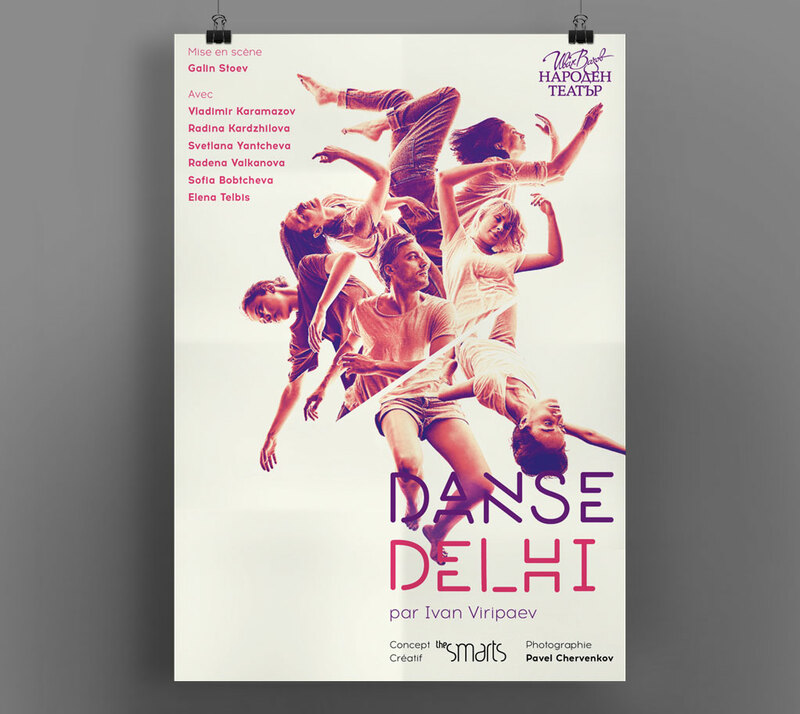 Delhi Dance represents 7 plays where characters are the same but placed in different situations, each of them experiencing what happened to the other. Our task was to create the poster communicating the new theatre performance. The poster visually refers to the parallel realities and the contrasting opposites that exist in our life. Different emotions entangled in blurry movements, a dance which overturns reality, allows it to exist in inexplicable forms.